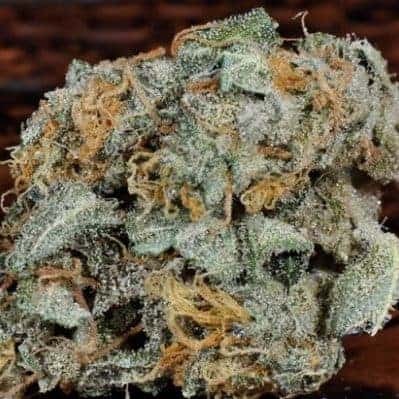 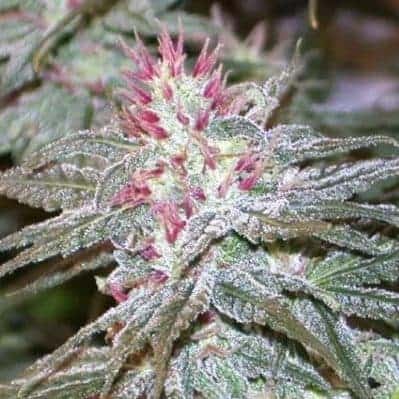 Big Bomb seeds produce an Indica dominant strain that’s very much in the mould of the classic skunk type weeds that became so prevalent in the late 1980s and 90s. 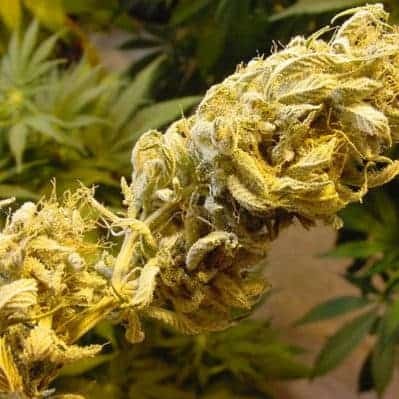 It was produced in Holland by crossing two strains, Big Bud and Bomb. 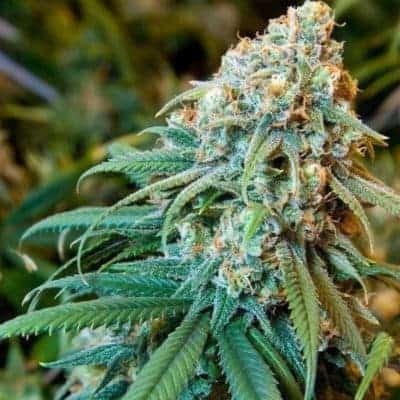 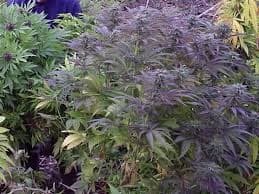 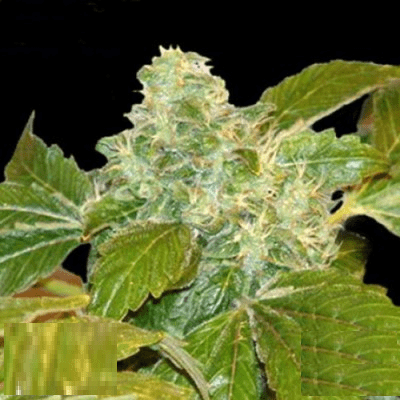 You may also want to try and buy candy kush seeds.